Hulu and Marvel plan to release four animated shows based around some of Marvel’s crudest, quirkiest characters: Howard the Duck, M.O.D.O.K (or Mental Organism Designed Only for Killing), Hit-Monkey, and Tigra and Dazzler. Filmmaker Kevin Smith, of Clerks fame, will contribute to Howard the Duck as its lead writer and executive producer. Dave Willis (co-creator of Aqua Teen Hunger Force) will work alongside Smith. The series will focus on the titular waterfowl’s fight against the maniacal Dr. Bong. Howard’s partner Beverly will also play a significant role in the narrative. Award-winning comedian Patton Oswalt and Jordan Blum (an accredited writer for episodes of Community and American Dad!) 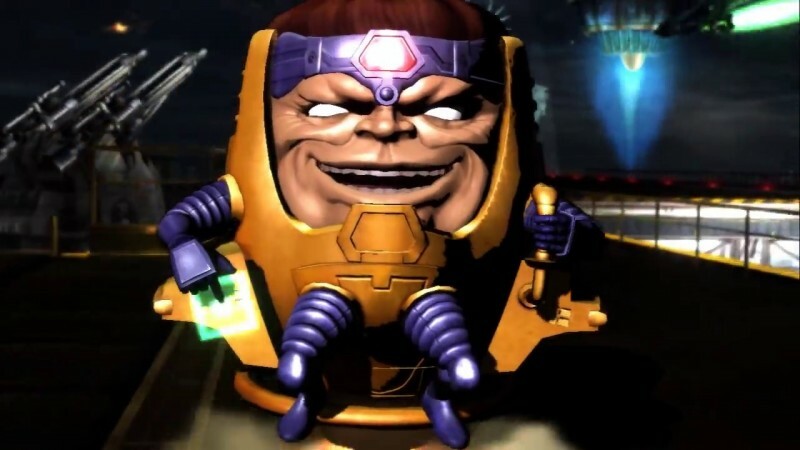 will join creative forces for the production of M.O.D.O.K. The show follows a supervillian attempting to manage the mounting pressures in his public and personal lives. The writer-director duo behind Blades of Glory, Josh Gordon and Will Speck, have been hired to work on the action-packed telling of Hit-Monkey: a maligned snow monkey battling its way through Tokyo’s crime-infested underbelly. Lastly, two time Emmy-winner Erica Rivinoja and talk-show host Chelsea Handler will work on Tigra and Dazzler and its intersectional tale of two best friends that fight for recognition among powered people. The protagonists from the four shows will eventually combine to form The Offenders, an upcoming animated special. These announcements highlight Marvel TV’s executive decision to bring more content to other streaming services outside of their relationship with Netflix.